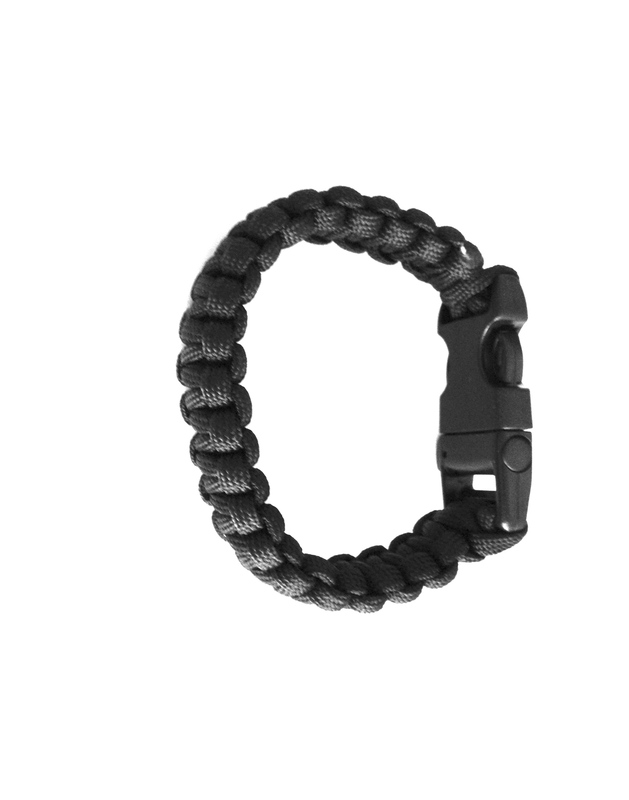 This paracord survival bracelet is super neat! Actually when I first saw this bracelet and read the product name of Survival Bracelet I was so confused. I really could not imagine how this simple bracelet could be considered a survival tool. Then I started reading about the product and after close inspection was pretty impressed with it. First it’s paracord….so you can unravel it and use the cord itself for so many things in a survival situation. It’s really strong and high quality and could really come in hand. I don’t find it particularly stylish and for that reason I probably wouldn’t wear this unless I was actually going out hiking or camping and thought I might need it. However, I would throw one in the glove box or in the trunk to have in case of an emergency. You never know these days when something might happen so it’s a nice little tool to have on hand. Your 1st Defense For UNEXPECTED EMERGENCIES! Keep One In As Many Places As You See Fit For Your Families Preparedness: The Glove Box of You Car, Backpack, Purse, Camping Gear, Tackle Box, Gun Bag, Etc. How Can You Use Paracord Survival Bracelets? Secure a ten, Secure a tarp between trees, Make a tourniquet, Secure a splint, Replace a broken bra strap (it happens),Replace a broken shoe laces (this could really save you when hiking), Make a tow line; triple up for extra strength, Hang something up off the ground and so much more. Lifetime Warranty! – If Anything Happens To Your Survival Bracelet, We’ll Replace It Absolutely FREE! Click the ADD TO CART Button At The Top Of This Page Now and Make Sure Your Family Is Prepared With Legend Paracord Survival Bracelts!